This outdated bathroom was in need of a major update. 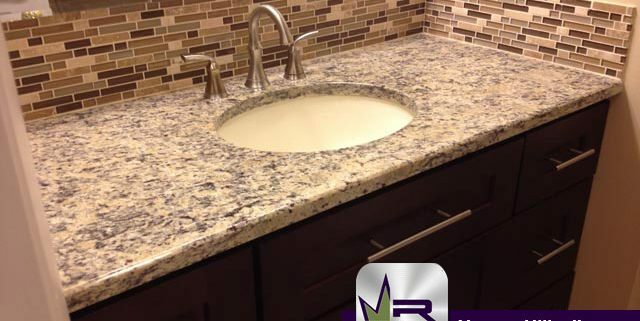 The homeowners wanted their master bathroom to be more fitting to their needs. Instead of having a huge walk in bath, they wanted a larger shower. The bathroom in this house was ready for some TLC and the customers knew Regency was the one for the job. 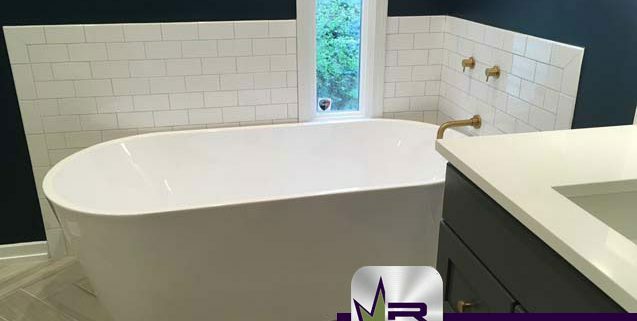 This bathroom had carpeted floors connecting to two walk in closets and the rest of the master bedroom, an outdated bathtub, and a lack of privacy. 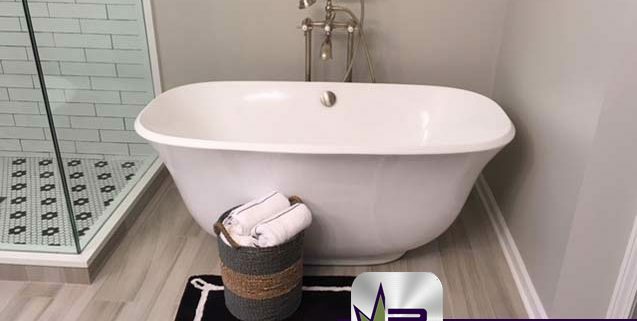 The owners of this home were hoping to change the style of their bathroom space by changing the color scheme and increasing the modern appeal of the space. The residents wanted to maintain the same layout, but wanted to change every finish of the area.